Globecast has come up with a suite of services for sport and live events that facilitates cross-platform live content publishing, resulting in significantly increasing content monetization opportunities in highly competitive markets. This Digital Media Hub aggregates multiple virtualized and cloud-based technologies into a single ecosystem, enabling a live feed to be treated in multiple ways to create content suitable for cross-platform use, in both real-time or at a later date. Liz McParland, commercial director for contribution and global coordination at Globecast, said that content creators, broadcasters and rights holders all need to be able to maximize the value of their live content and its ROI and that means being able to reach potential viewers wherever they are across a wide range of devices. Their Digital Media Hub provides this level of content publishing flexibility via an integrated suite of services that can also be accessed in a modular way, all with the benefit of using a single supplier. 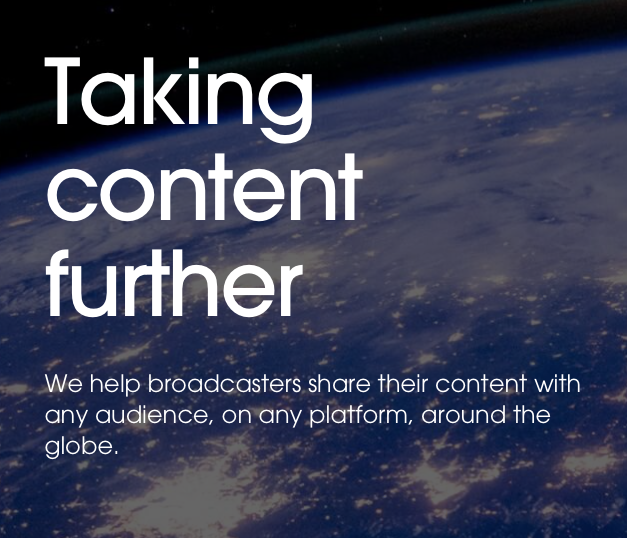 All the clipped content, short- and long-form, is then made available via Globecast’s new Marketplace Platform in multiple formats/different sizes — including at broadcast quality — and branded using customers’ brand guidelines. This platform facilitates content exchange between any relevant parties, including selling that content, in hassle-free transactions. This also includes archiving existing content for the long term and making that content easily available to third parties — historical sports events being a prime example. All these services can be easily monitored throughout the process using their digital supervision tool. Digital Media Hub has been developed in conjunction with a number of rights holders with these services already having been used by them. McParland added that the growth in the amount of material that has to be acquired and delivered to feed all these platforms — linear TV in multiple formats/resolutions, live streaming, pop-up channels, VoD packages, real-time creation of highlights for social media and the ability to exchange and sell clipped content — is very significant. Their Digital Media Hub takes advantage of the latest in virtualized and cloud-based technologies to create a wide range of services that provide real-world live content monetization opportunities. 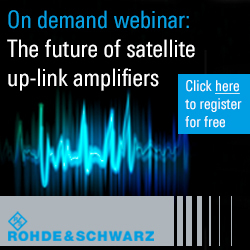 Globecast will be at IBC, Amsterdam, stand no. 1.A29.